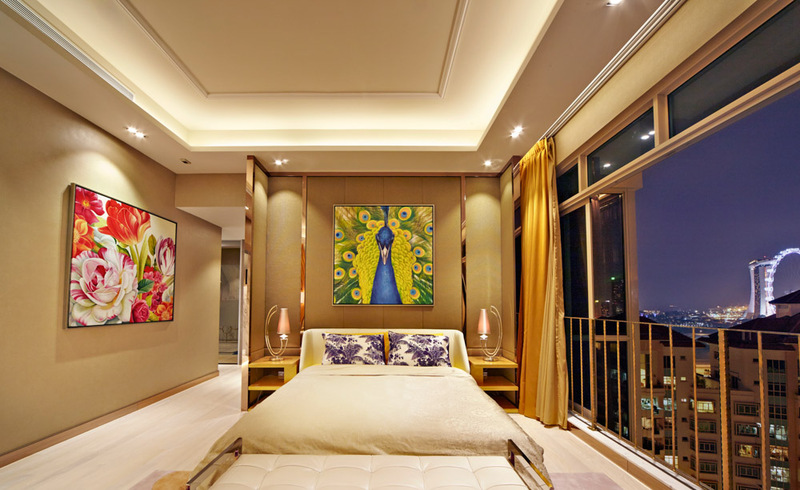 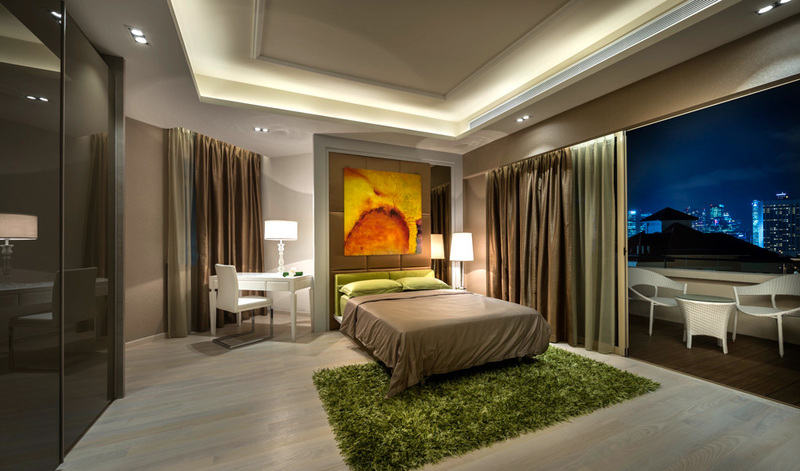 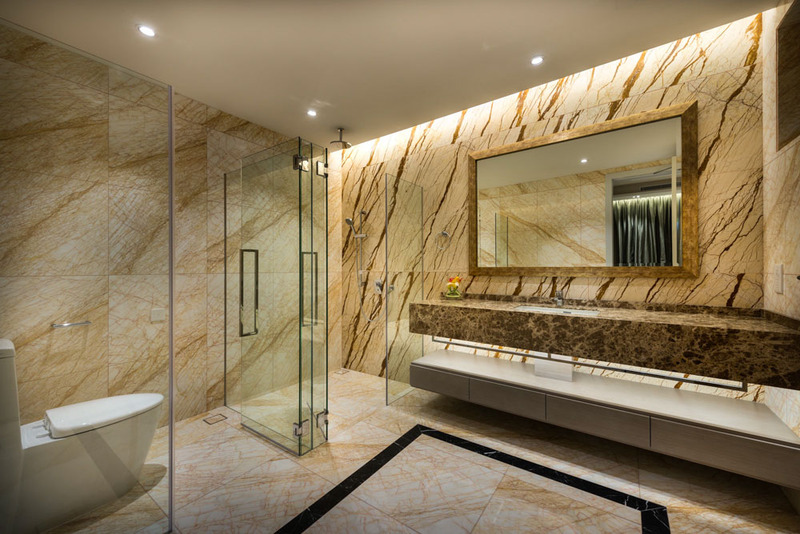 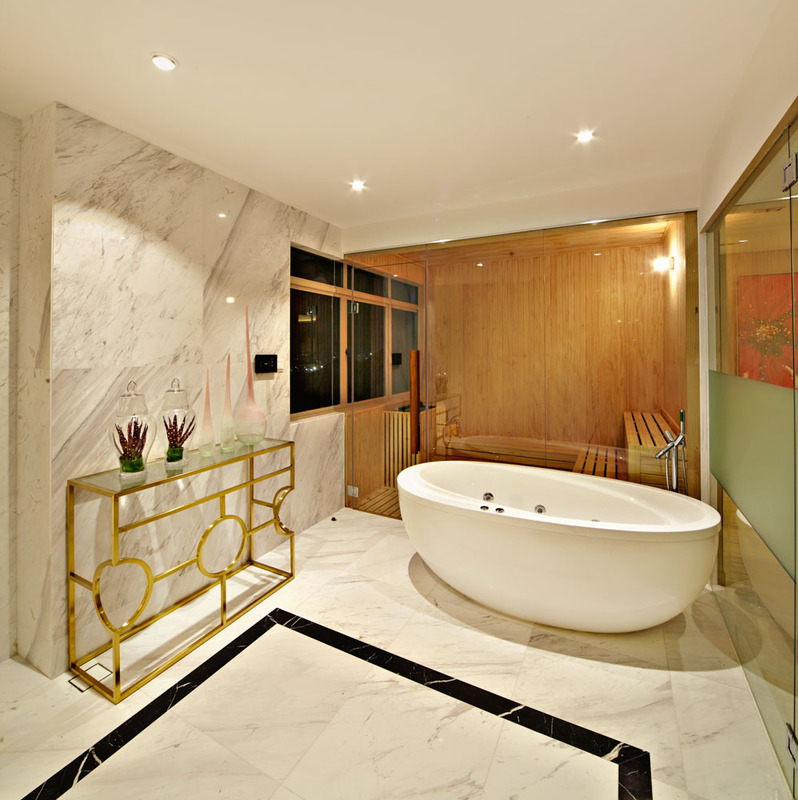 Located in Singapore’s prosperous prime location, the whole design concept based on the owner’s personal preference. 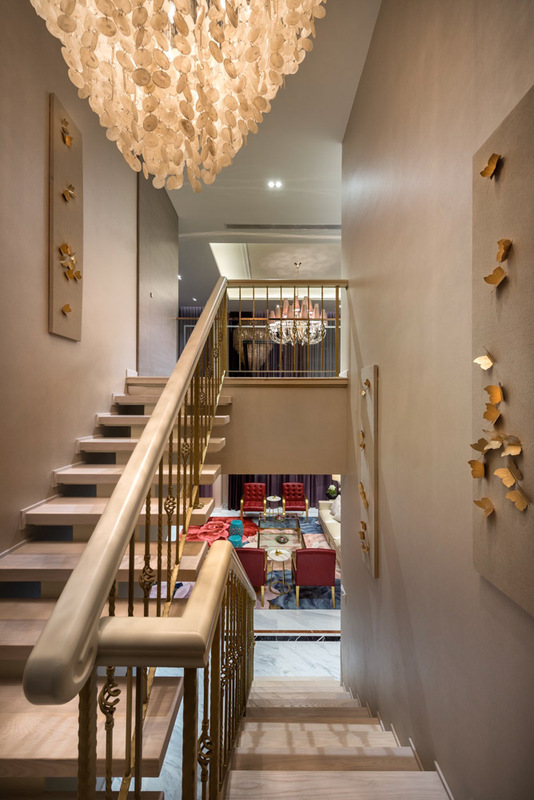 A rich level of layering has been achieved when different textures of different materials interacted with each other. 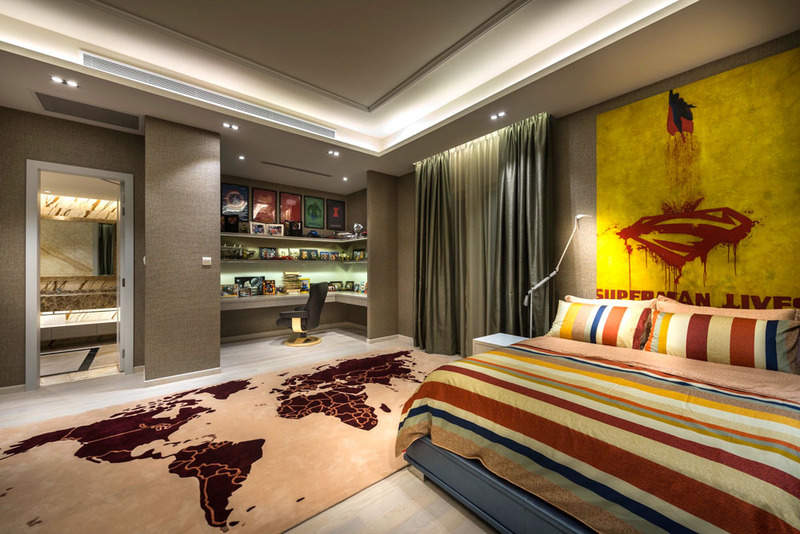 Materials with different texture have been used, like where the carpet merged with simple finishes and metals. 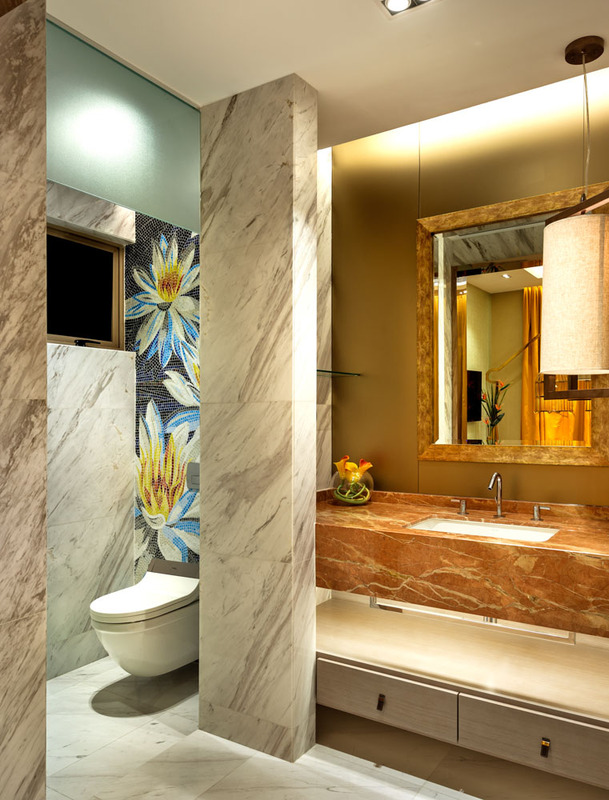 Stone materials that showed clear pattern and colorful fabric have been used throughout the penthouse. 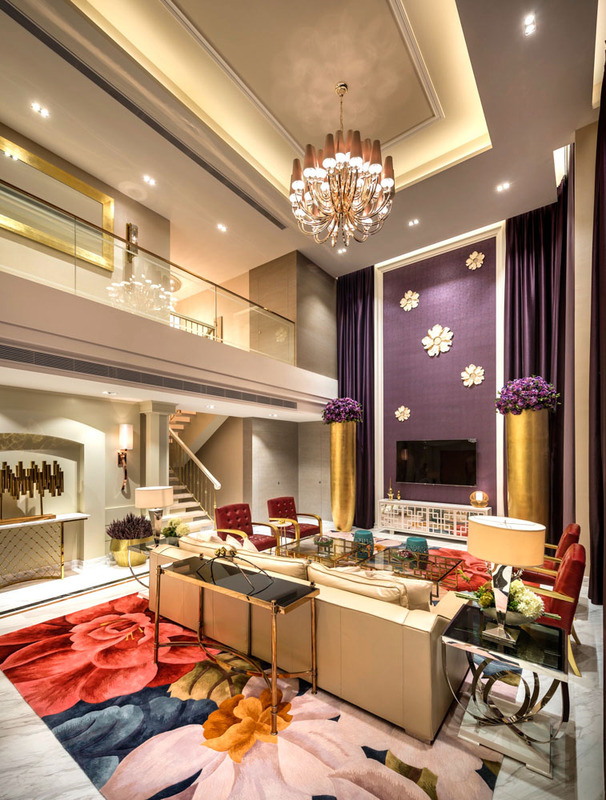 The continuous effect of the gap has reflected a lifestyle that is stylish, elegant, simple and luxurious. 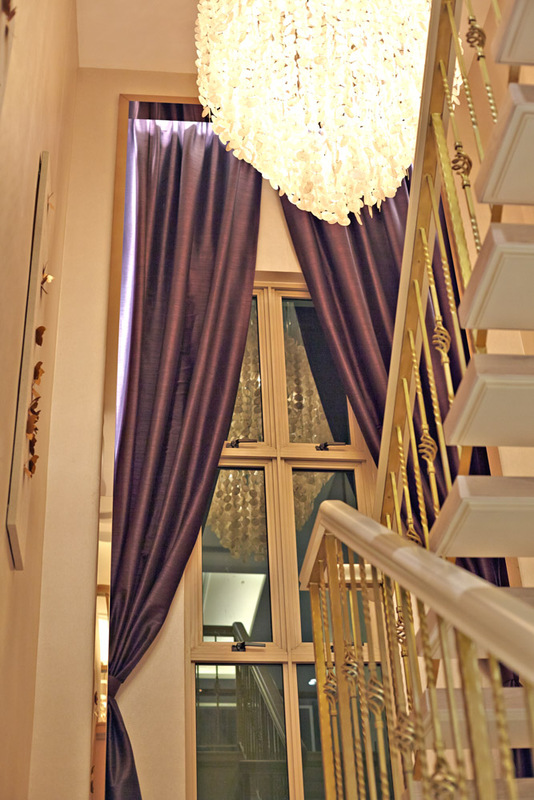 Each room has in the house has their own style, each decoration is specifically chosen. 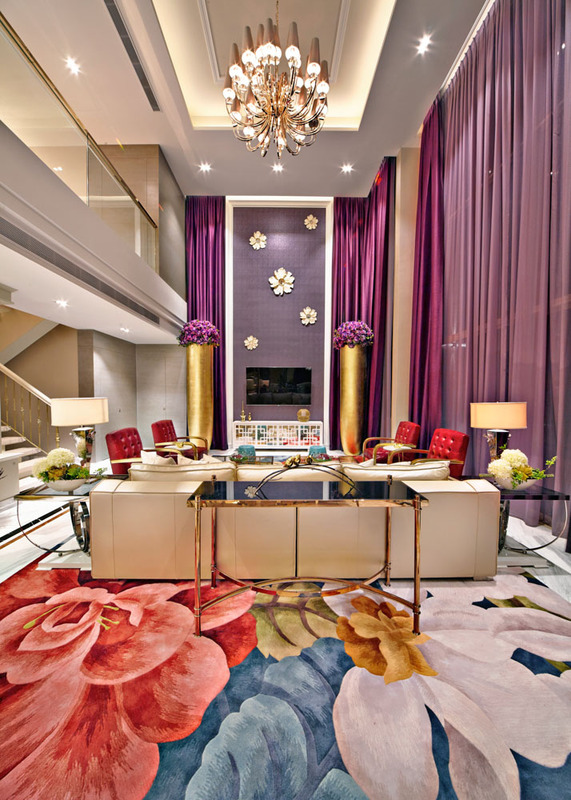 A unique elegant style was combined with the arrangement of different colors and elements. 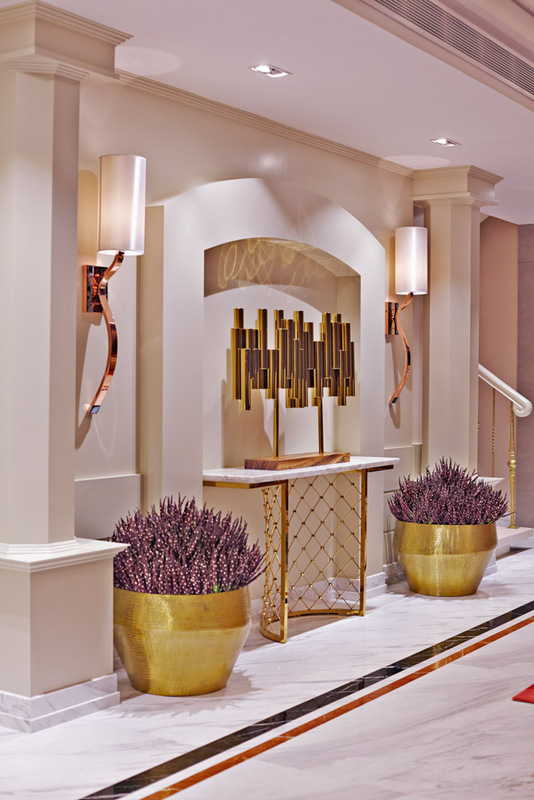 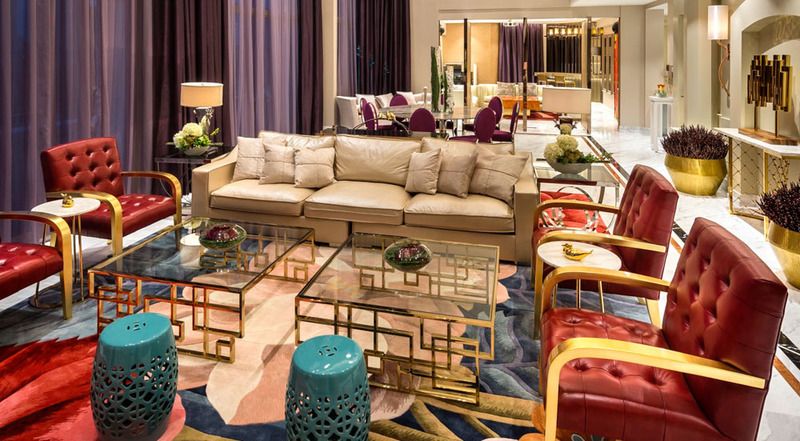 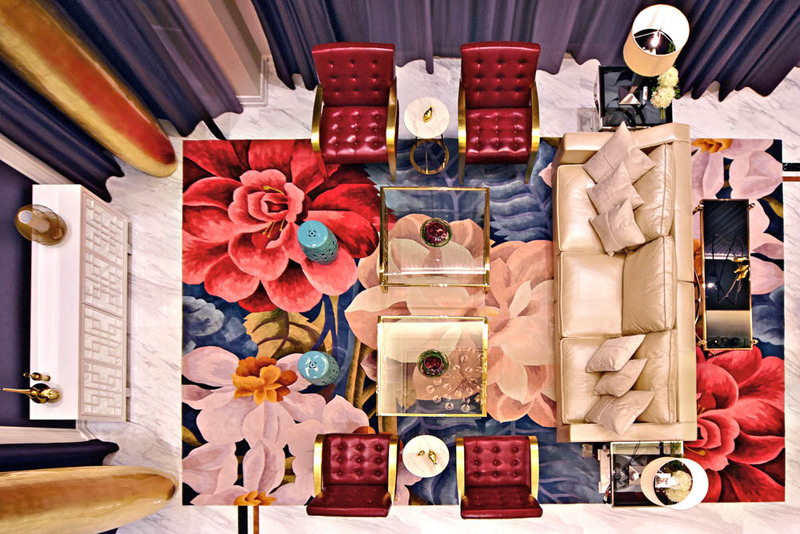 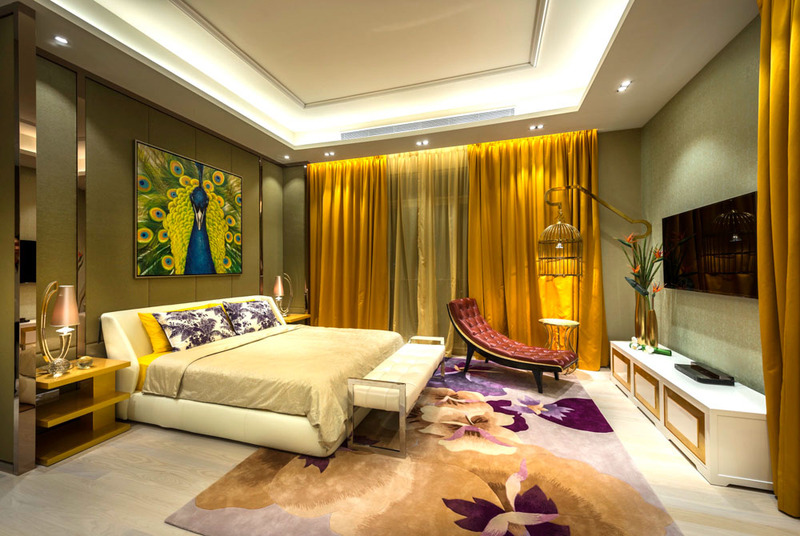 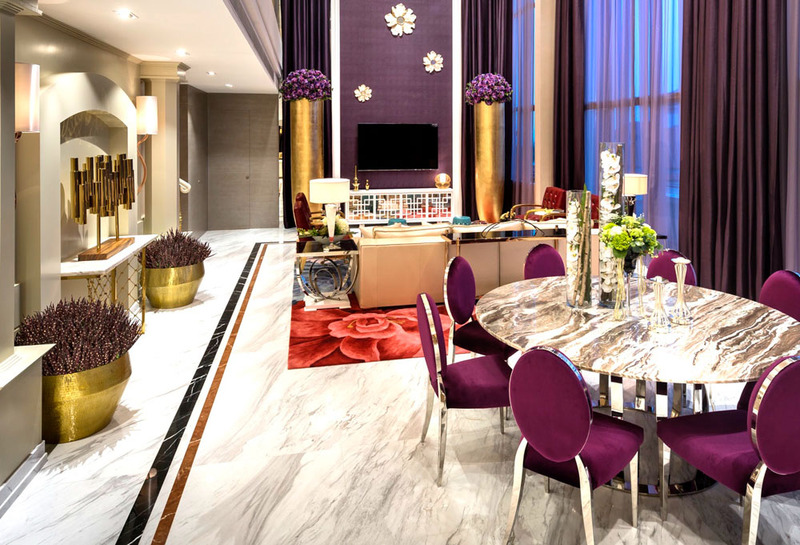 Extensive use of colorful and flower elements, the whole design has combined a homey and luxurious atmosphere.